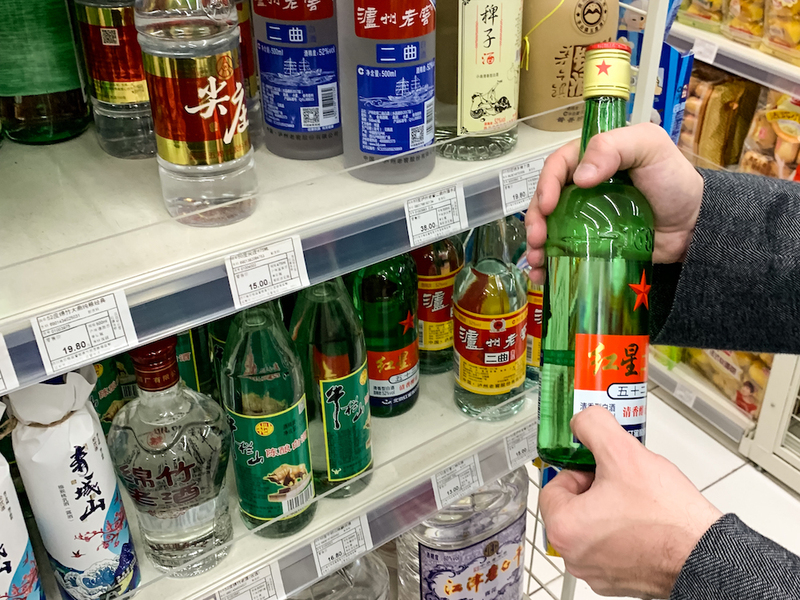 As co-founder Bill Isler, now the CEO of the just-launched-stateside brand Ming River, puts it, "We gave people the background of how baijiu is consumed in China, but we said 'you can have it on your terms.'" For starters, don't act a fool like Buzzfeed did in their "Americans Try Asian Liquor For the First Time" video a few years back. In the Moutai Yingbin portion of the clip, the site's tasting panel slams entire shots and says things like "Jesus Christ, no! ", "it takes like poison", and "it's like a divorce in my mouth." 4. Don't just clink someone's glass during a toast; reach below it as a subtle way of saying they're better than you. Think of this as the "we're not worthy" portion of a marathon baijiu session. Author Fuchsia Dunlop (see: award-winning books as Shark's Fin and Sichuan Pepper, Every Grain of Rice, and Land of Fish and Rice) first tried baijiu when she was studying Sichuanese cuisine in Chengdu during the mid '90s. Back then, "it was served at every formal dinner and there was intense social pressure to knock back cupfuls in a series of toasts." Needless to say, she wasn't a fan. Known locally as paojiu, these house infusions can be found in restaurants throughout Chengdu and clock in at a far more palatable 10-to-20-percent ABV. 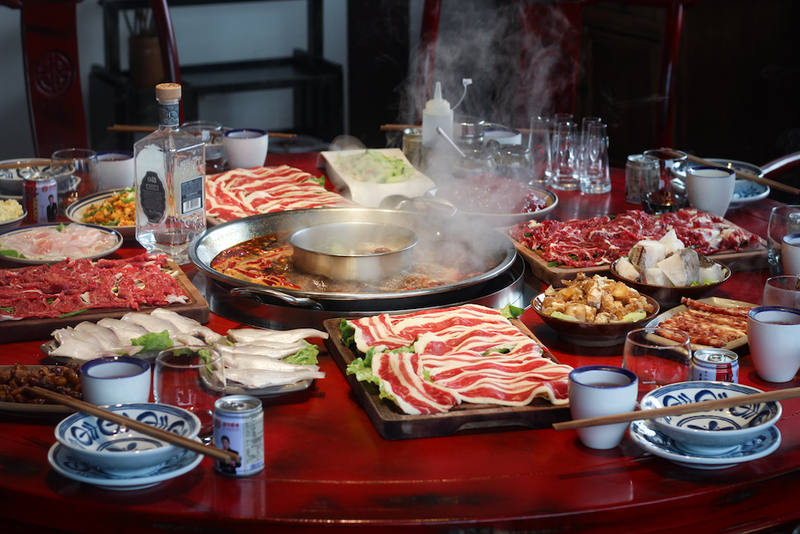 "Paojiu was my first positive impression of baijiu," says Chengdu Food Tours co-founder Jordan Porter. "It's what made me curious about the drink itself. The sweet and sourness pairs well with food, and the endless variations are really fascinating." 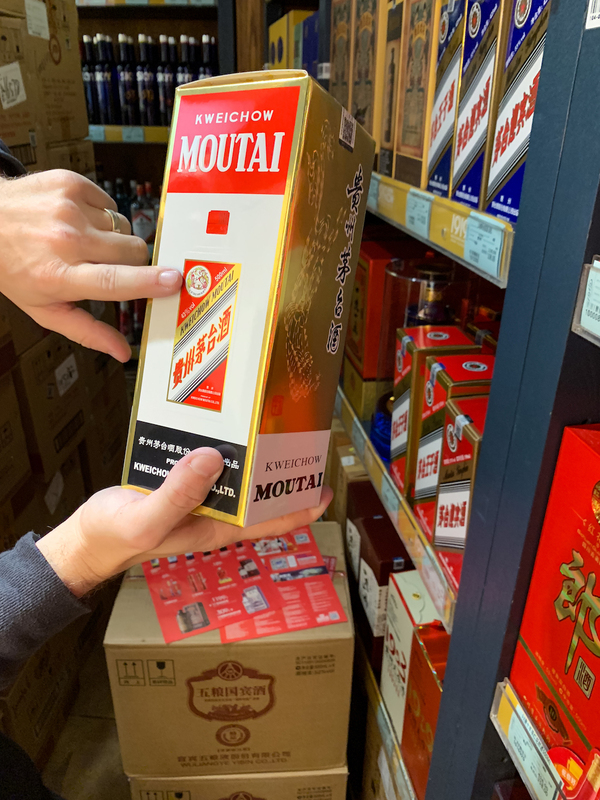 While that may sound like a revelation to anyone who is accustomed to corkage fees and extortionary profit margins, there's no point in buying quality baijiu if you don't know what to do with it. Well, unlike wine, one brand or style can hold its own across an entire meal. Just ask chef Jenny Gao, a Chengdu native who hosts pop-up dinners and sells artisanal chili crisp jars under the name Fly By Jing. Last fall she cooked a 12-course Sichuanese dinner at Brooklyn's Space Ninety 8 that featured nothing but Ming River. When Derek Sandhaus first moved to Chengdu in 2011, he gave up a job in Beijing (for the publisher Earnshaw Books) so his wife could pursue a position at the U.S. Consulate. "And like a lot of unemployed husbands," he jokes, "I started drinking." These long nights helped form the foundation of his eventual book on the subject (Baijiu: The Essential Guide to Chinese Spirits), which makes Sandhaus the sort of guy you want standing alongside you at a supermarket, keeping a baijiu run from becoming a brutal game of Russian roulette. Here are some common situations foreign consumers find themselves in, and the bottles he recommends buying.